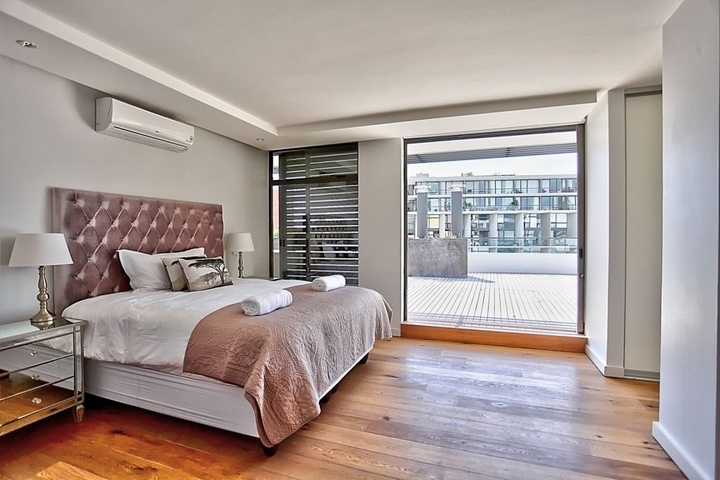 Why stay at 501 THE CHELSEA? 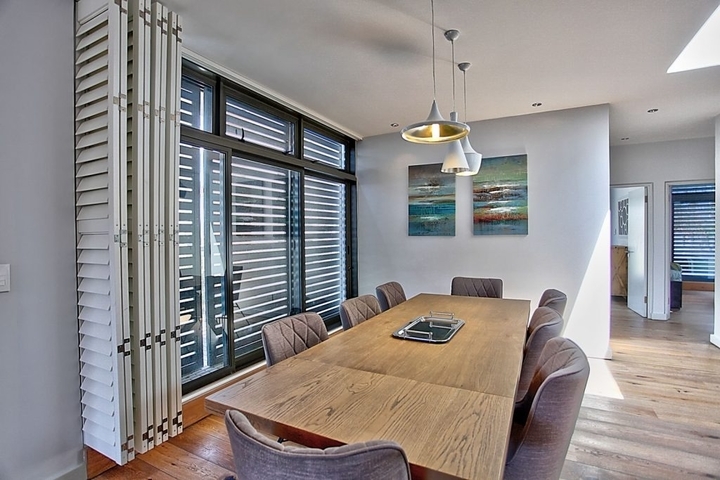 The Chelsea 501 is a luxurious penthouse, located centrally in Greenpoint with mountain views. 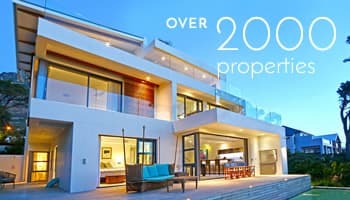 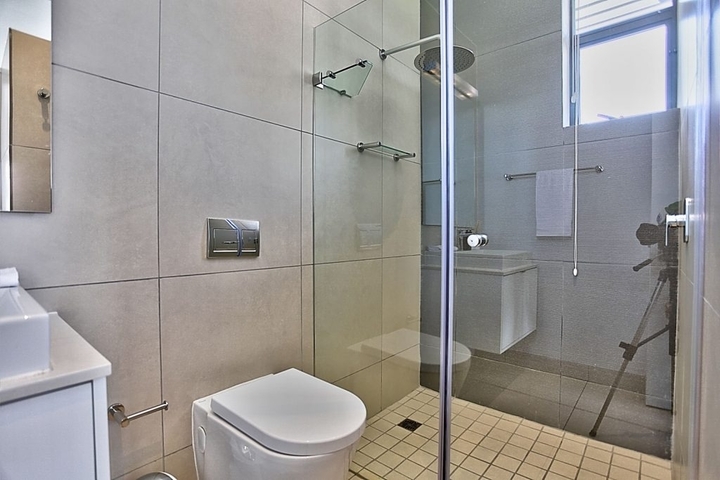 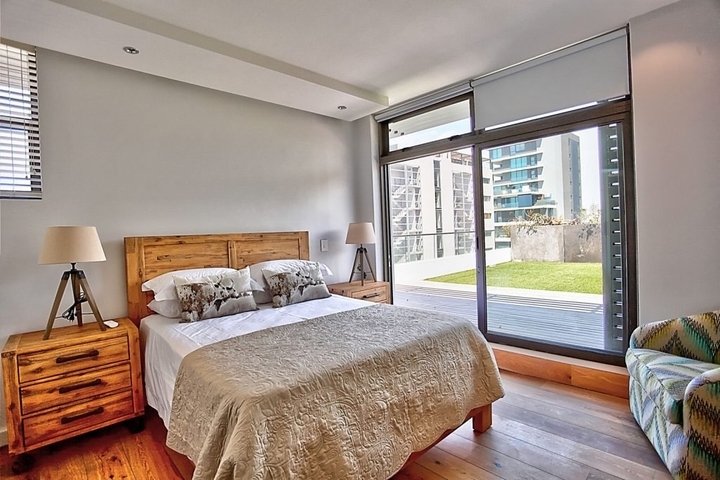 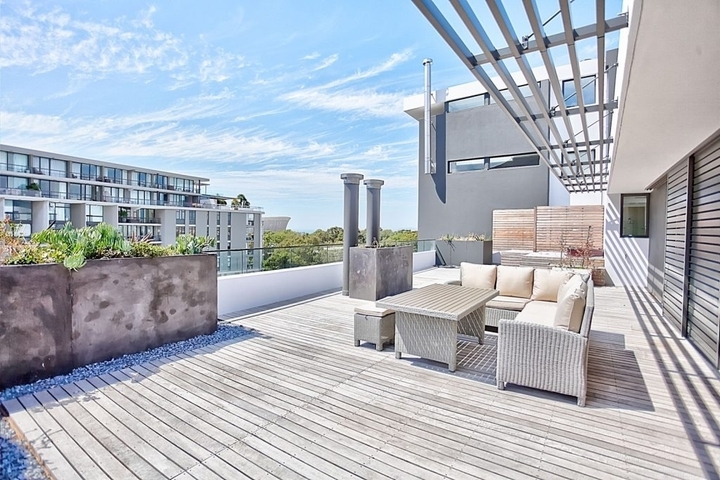 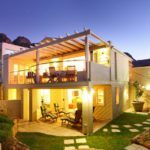 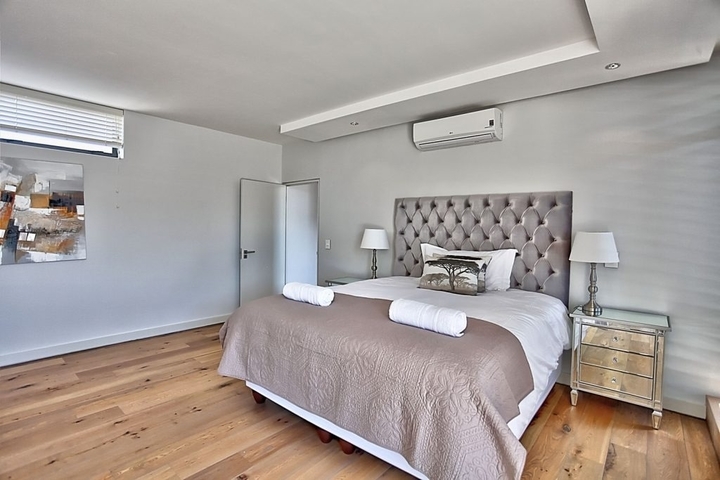 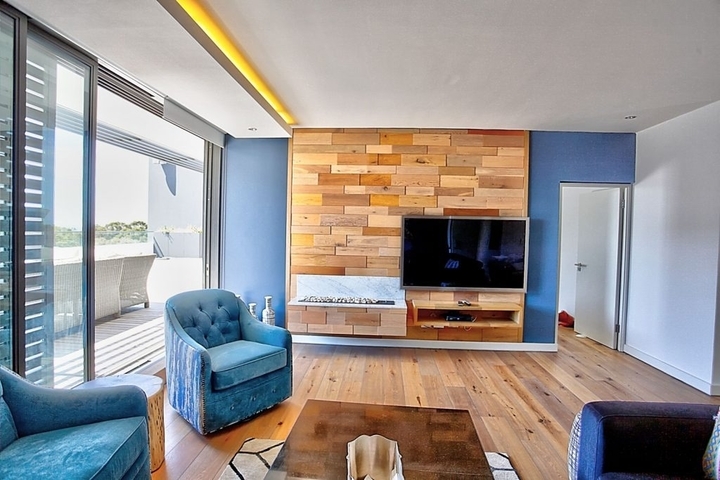 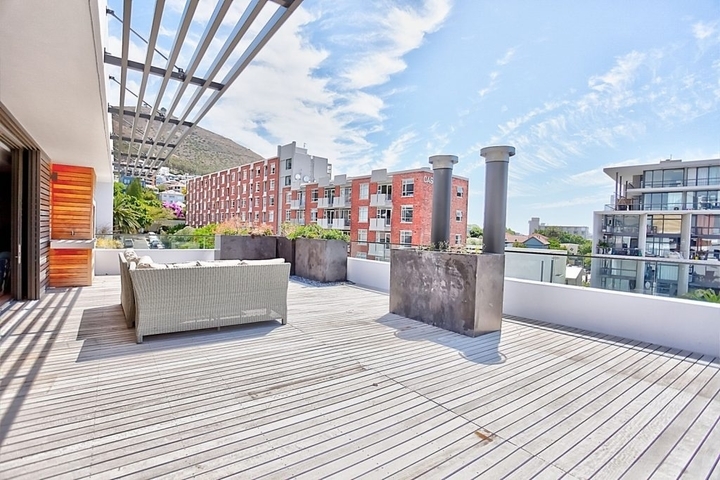 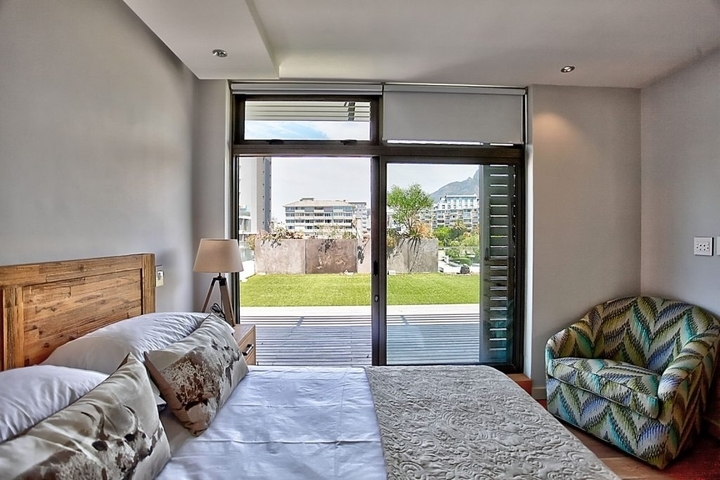 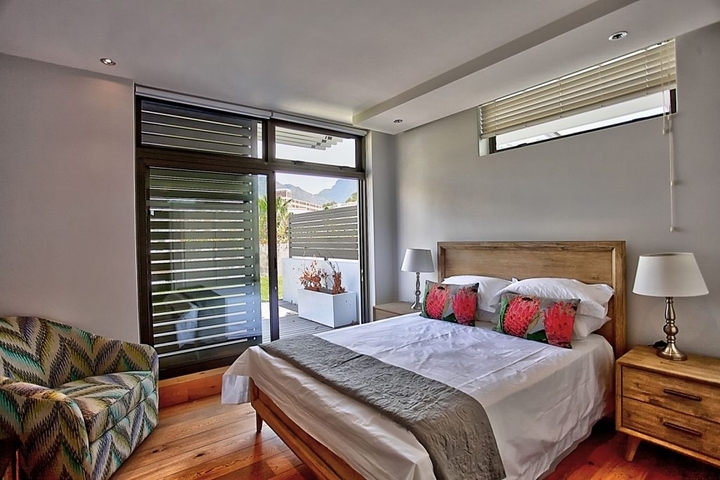 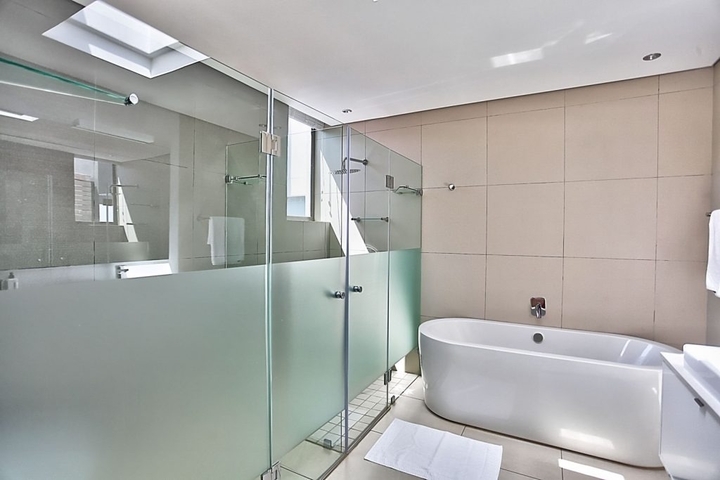 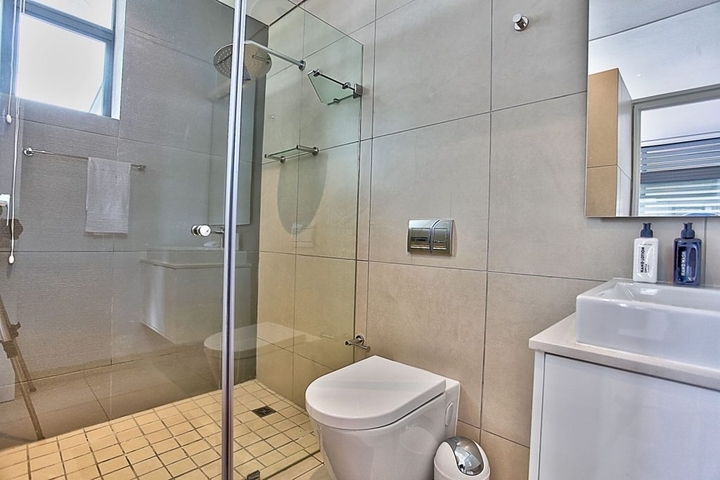 This apartment block is within walking distance of a host of restaurants and shops and a short drive away from the V&A Waterfront, beaches and many of the Mother City’s tourist attractions. 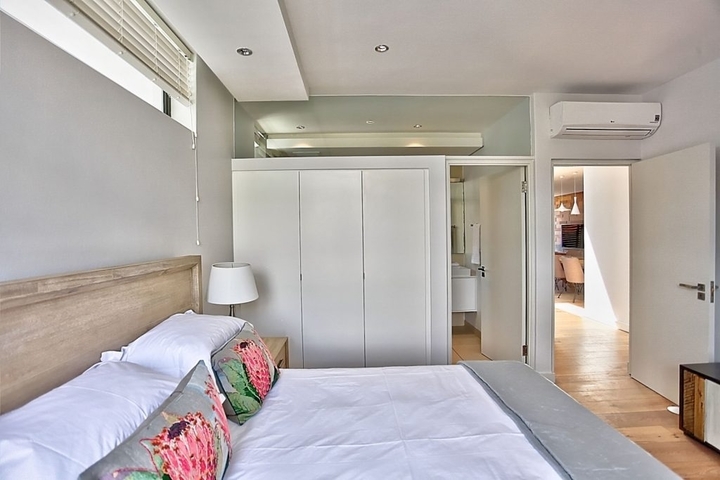 Suitable for both the corporate or leisure travelers, wanting to be close to the city. 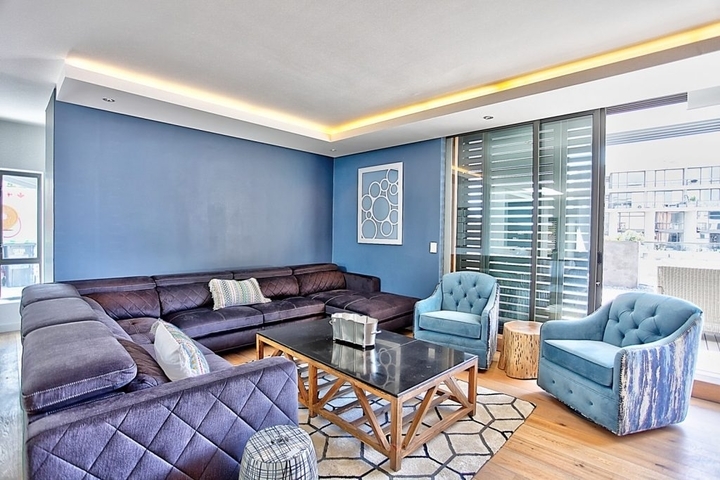 The three-bedroom apartment is stylishly decorated with an open-plan lounge, connecting seamlessly with a dining area. 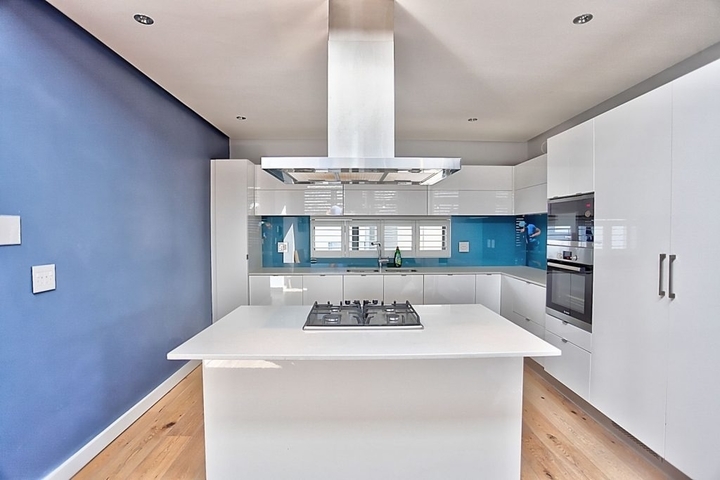 The kitchen is equipped with state of the art appliances. 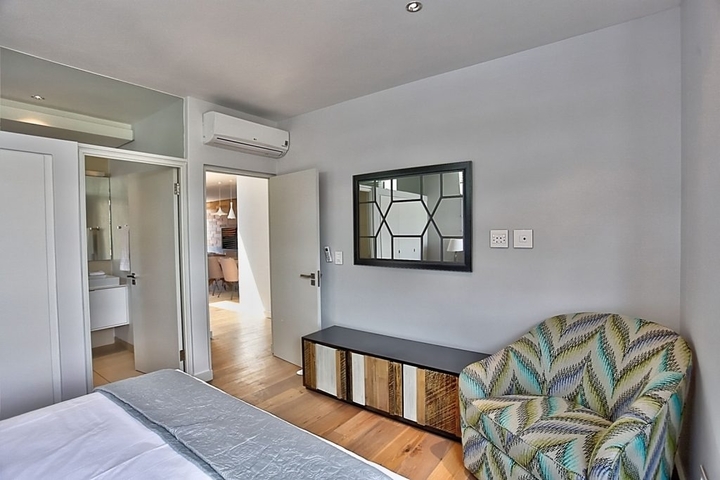 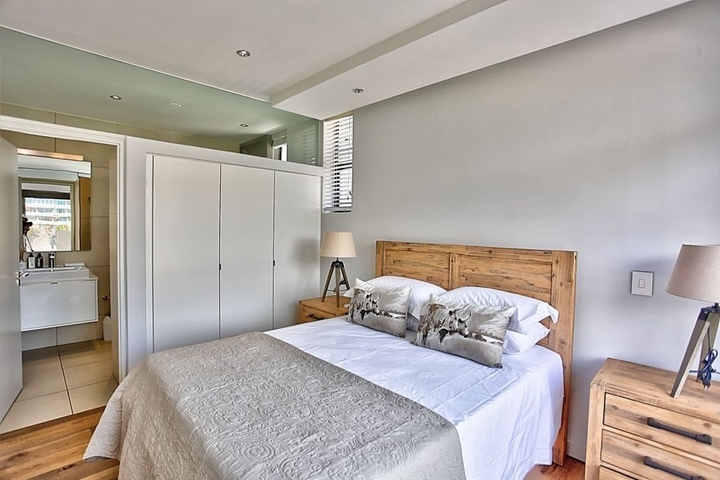 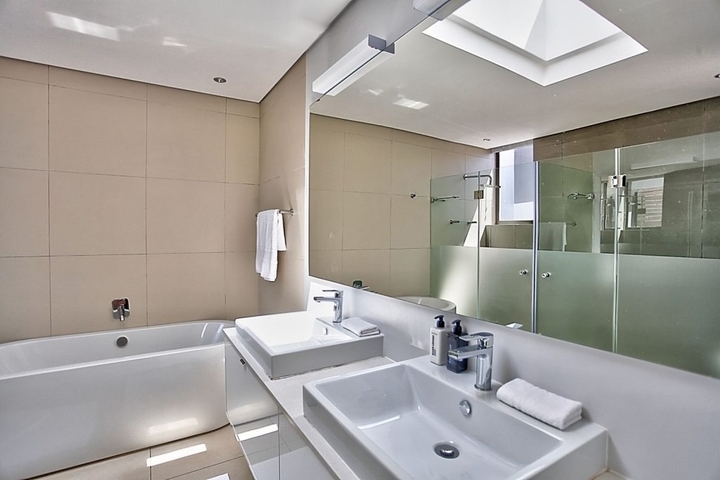 There are three spacious bedrooms, which are all en-suite. 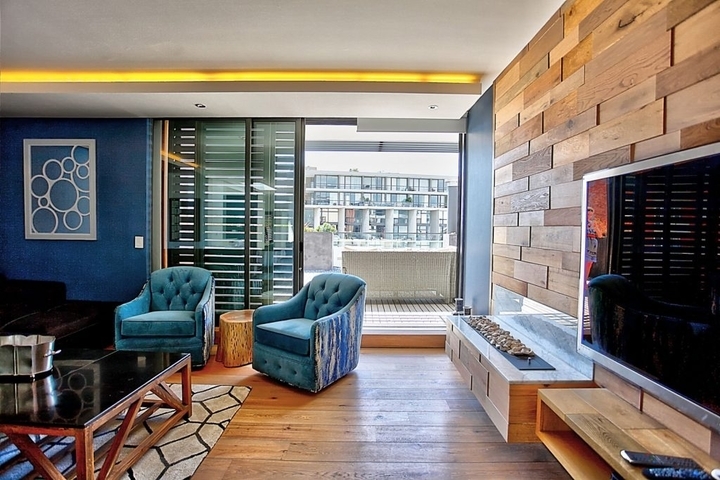 Ready to stay at 501 THE CHELSEA?